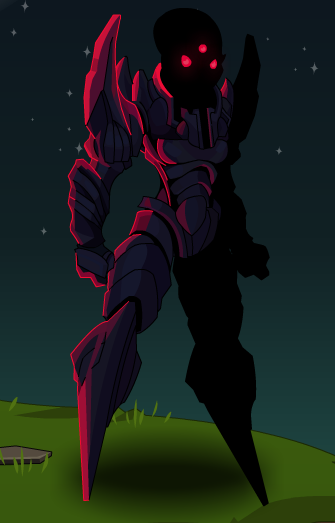 Description: *No description* Your targets can't see your obsidian form in the dark, but with those 3 glowing eyes you'll definitely see them. 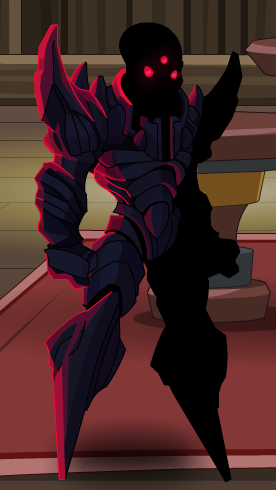 Also see Legion Obsidian Assassin. Thanks to Lucas Lenoob, Maxijack, Roxas98 Blackthorn God and Wild Bostero.